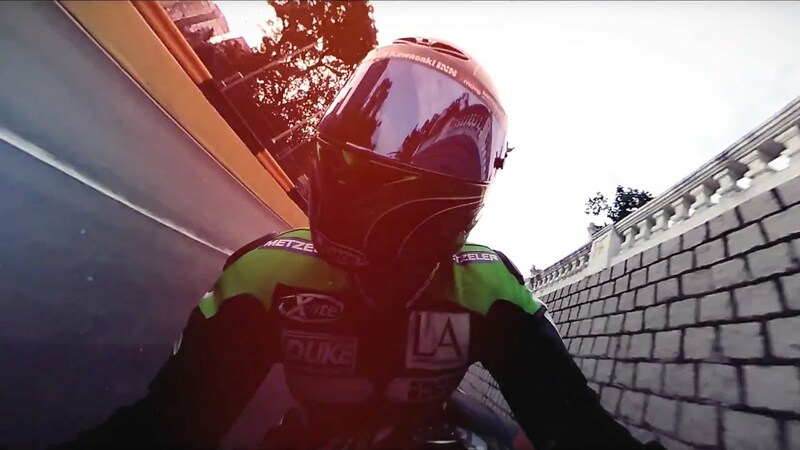 The Macau Grand Prix is a unique motorsports event at which both motorcycles and cars stage their races alternately on the same racetrack. The 6-km-long "Guia Circuit" through the city is one of the toughest in the world, not only on account of the demanding mix of fast straight sections and particularly tight curves but also because all the curves have to be ridden through as blind curves by the drivers and riders, due to their adjacent walls, crash barriers and safety fences. Awaiting visitors is a special show with a spectacular virtual reality experience from the motorcycle of road racer, Horst Saiger, plus the film premiere "All In - this is Road Racing" and exciting live talks on the fascination of road racing in the Far East with the sole German-speaking Macau champion, Andy Hofmann, and also racing driver Fredy Barth. 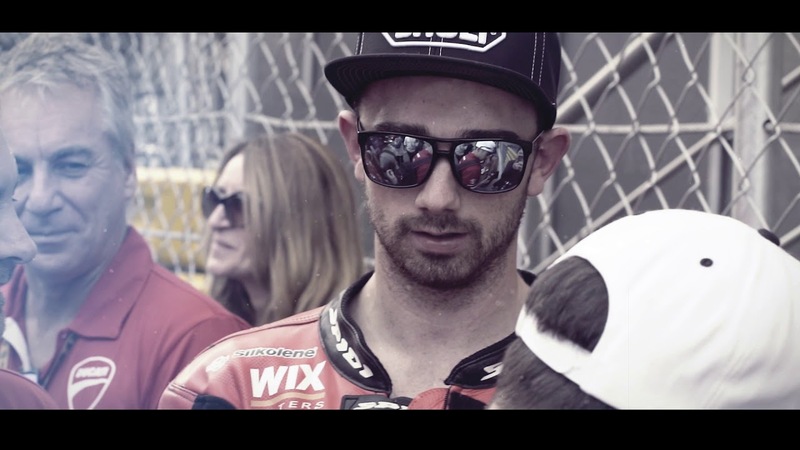 In addition, autograph hunters can look forward to special guests of honour from the world of road racing: the current Macau champion, Glenn Irwin, and the two-fold champion of 2015 and 2016, Peter John Hickman.